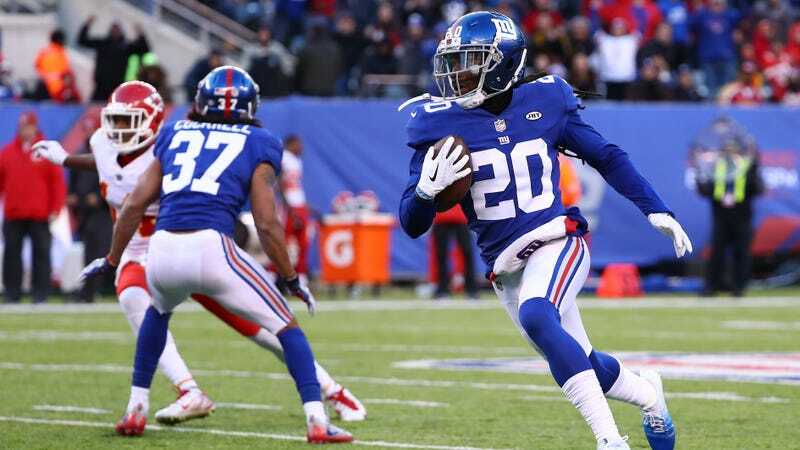 Police in Fair Lawn, N.J., responded to a 911 call Tuesday morning and discovered a dead body at the home of New York Giants cornerback Janoris Jenkins. Jenkins, however, has reportedly been in Florida since OTAs ended earlier this month. We requested further information from the Bergen County Prosecutor’s Office and Fair Lawn PD, but were told to call back during normal business hours. We’ll update as more details become available.